Our nation has made great strides in closing the veteran unemployment gap. Veteran unemployment continues to fall as more and more companies across the country are “hiring our Hero’s”, but that is only half the battle. The better half of the equation, and all too often forgotten, is the military spouse. According to a recent study conducted by the Military Officers Association of America andSyracuse University’s Institute for Veterans and Military Families, 90% of female military spouses are underemployed or overqualified for the jobs they hold. Often times, military spouses sacrifice their own careers and continuing education to support their significant other. This involves frequent relocations, being “single parents” during numerous deployments, and routinely starting over in new houses, schools, and communities. Although military spouses do not wear the uniform, they possess many skills today’s employers are looking for. Just as the service member, the military spouse is flexible; adaptive to change; conscious of cultural and regional differences; and are focused on getting the job done. They are a resilient and dedicated group that will add value to any organization. Do not be afraid to hire military spouses. Learn more about military culture as it applies to the military spouse. Reach out to the veteran population and their spouses simultaneously. Understand the sacrifices they have made in their own careers to support their service member and our nation. Capitalize on their ability to operate in diverse settings. Take advantage of their ability to adapt easily to change. Leverage their capacity to work successfully in a high stress environment. Do not hold the fact they change jobs every two or three years against them. 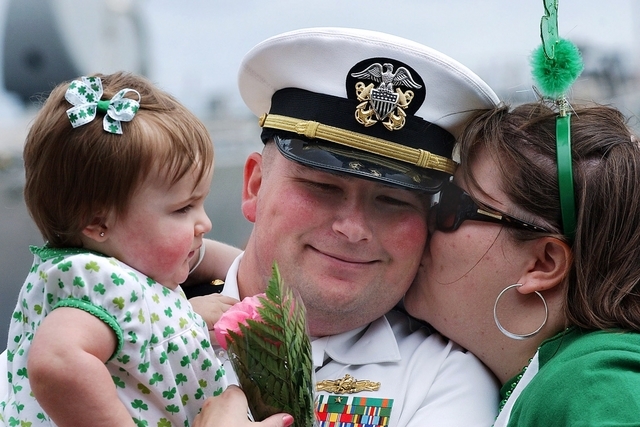 Military service require spouses to relocate often. Do not think that younger military spouses are unskilled. 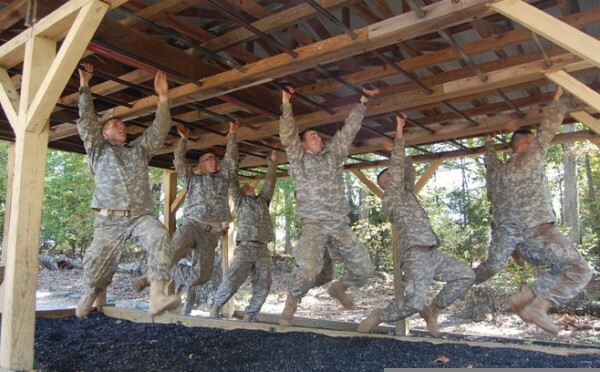 It takes a great deal of planning and execution to keep a military household running. While military spouse selflessly serve our nation behind the scenes, their contributions are no less important than the warfighter. It takes a team to accomplish a military operation and it takes a team to keep a military family going while that mission is being carried out. 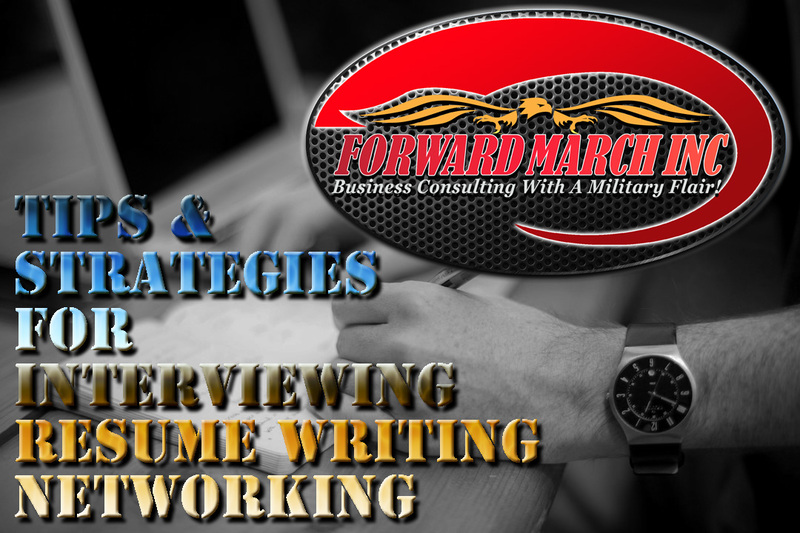 Forward March, Inc. can assist your organization in developing an exceptional veteran hiring strategy to include attracting, hiring, and retaining military spouses. With over 110 years of combined military experience, FMI has had proven success finding the right military talent, at the right time, for the right job. Sometimes we run across articles that have really good advice for veterans and transitioning military personnel with regards to employment. This morning as I perused the “hot sheets” for articles on veteran employment and transition I came across this little gem over at the Seattle PI website. This article titled “2015: Underemployment the New Employment for Many Veterans – Part 1a” echoes a lot of what we have been writing here on the Forward March Inc. blog page. However there are some golden nuggets that can help you out so we strongly suggest taking a minute or two and checking it out. We thought, with all these new positions coming on line in the next 30 days, we would post a three part series we released earlier in the year to help veterans and transitioning military in the areas of resumes, interviewing, social media and a more.This information is actually really helpful to anyone from any background when they are going through the job searching process so feel free to share it with anyone you know may be benefitted by the info in these articles. 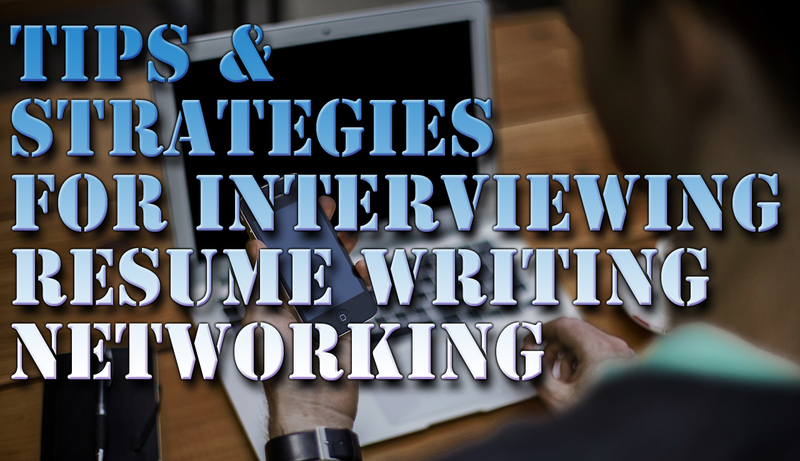 Below are suggestions to use in your resume writing and also for your interviews. Leadership and management skills – Leadership and management skills acquired during your military service are to be highlighted. Highlight when you had leadership and management experience, training, or when you had leadership and management on a project/mission/task. Leadership and management does not necessarily have to translate to the job you are interviewing for, when they do not highlight them as a capability to manage people/materials/resources. Practice good communication skills – Your physical and verbal communication should be open, friendly, and confident. 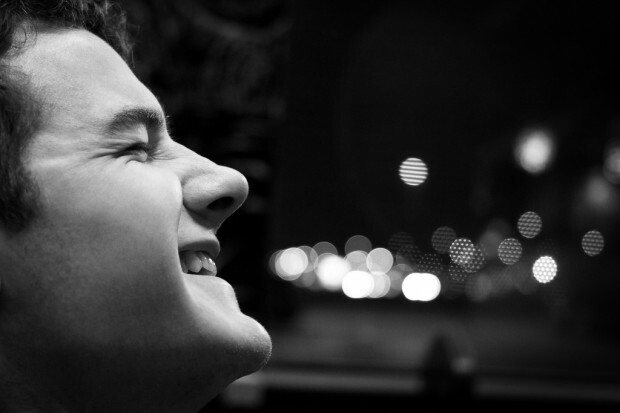 Try to physically relax and make eye contact with the person you are interviewing with. Avoid crossing arms, putting hands on hips or in pockets, or slouching when talking or listening to a potential employer. Make sure in your speech you keep your communication professional, short, and positive. Never talk about situations, people, or events in a negative manner. Try to keep the conversation positive. Never complain about previous employers, coworkers, assignments, duties, or situations. Avoid unnecessary details when relating your job experience. Keep your political and sociological ideologies out of the interview process. Highlight your military skill and projects while being brief and describing things as much as possible in terms any civilian can easily understand. Avoid acronyms that are military knowledge specific. Quantify work experience and achievements – Specifically what did you do, what problems/challenges did you overcome, problem solving tools, etc. For instance highlight the state of a project before you brought the solution to bear and then highlight how you improved the state. Highlight goals and achievements – Depending on the interview style and time given for the interview, it is incumbent upon you to highlight briefly and succinctly your achievements, goals achieved, recognition and awards for achievements, etc. Make sure you highlight the necessity of teamwork, as often as is applicable so that an employer sees that you know that mission success is more about the team than the individual. This lets employers know that you are going to be a team player and not a lone wolf. Keep your examples to about two. Again, pay attention to the interviewer and take their lead, if they seem to want more information or more examples/details/etc then supply those. References – In an interview these may or may not be asked for. Frequently when time is short interviewers will not ask for references. Make sure that your relevant and impressive references are highlighted before the end of your interview. Be brief, but make sure that the interviewer is aware of your references. Highlight volunteer/intern/freelance work – Any volunteer work or freelance work done in the field you are looking at applying for should be listed on your resume and highlighted in your interview. Clearances – When applying for positions which you think you may need a security clearance for make sure you note on your resume if you have a CURRENT security clearance and what level it is. Lastly but most importantly – Relax, be yourself. People generally appreciate a person that is true to who they are. Part two of three in our continuing series on veteran and transitioning military employment preparation. Most people have social media pages. No matter how private you “think” your social media page is remember this… it’s not! Potential employers regularly review social media sites such as Facebook, Instagram, Pinterest, and others. This is common practice and is NOT a practice just reserved for potential employees who will need background checks. If your social media page(s) contain images, videos, music, or speech that causes employers to think you are not a good candidate it can prevent you from getting an interview or landing the job. Many employees have found that their social media has been the reason for their termination. Remove any images, videos, or other content that contains vulgarity. Remove images or other content that contains sexual content. Remove content that contains alcohol or drug use. Its pretty easy, though possibly time consuming, to clean up a social media site with the above guidelines. However, its much harder to clean up your comments on posts you or others in your network or in the public have posted. It may be advisable to close your social media account(s) weeks or even a month before you begin sending out your resume and networking. Some brutally honest advice you may not want to hear – Sometimes it’s better to close down your social media page than to try to clean it up. You will have to assess the difficulty and time invested in cleaning up a page vs. shutting it down and starting a new page at a later date. Should you decide to close down your social media page you have to remember that it takes time. Facebook, for instance, can take weeks to close your page down. LinkedIn profiles are difficult to delete; that has to be done by LinkedIn at your request. It usually (at the time of this article) takes about two days to get your profile deleted. LinkedIn is a professional social media outlet for professional networking. Follow these guidelines for keeping your LinkedIn page in a favorable light. Do not post entries or posts that contain vulgarity, sexually explicit remarks, or potentially political or religious inflammatory remarks. In a nut-shell follow the same rules posted above for Facebook. Additionally it is important to remember to keep your LikedIn content professional, and relevant to your professional career. Your LinkedIn photo, which it is HIGHLY suggested that you have, should be professional. A clear, crisp headshot that has a relatively solid background is preferable. If your career direction is one where a suit and tie would be expected even part of the time then have your photo taken with a suit and tie. For both men and women, the photo should be business dress as opposed to business casual. If your career is one where dressing business casual is not required it is a good rule of thumb to go ahead and have your photo taken with business casual attire. Refrain from “goofy” faces, hand gestures, and most of all using objects, logos, pets, animals, movie images, etc. Only use your portrait, if you do not use a portrait then leave the image blank. Ultimately it is important to be your self on social media, however, you should always temper that with professionalism as it is not just your “friends” who are looking at your social media posts. Remember this rule of thumb; “Nothing you post on the web is private”. For further guidance on how to edit or delete social media entries or even delete accounts refer to the instructions on the social media sites themselves. Sites like Facebook and LinkedIn have excellent instructions on how to make these things happen and with a little time and attention you can “tune up” your social media and have it ready for your next step in getting your dream career. Landing a career as opposed to a job is what most every transitioning military person or military veteran desires. There are countless websites, books and other instructional resources that can help with figuring out what you want to do for a career, how to get an interview in your chosen profession, career networking, and how to land that dream job. Today’s post is not intended to be comprehensive but rather a guide for getting started once you have an idea of what you want to do for a career. “This seems like a lot of work” – Just remember, battles are frequently won or lost on the quality of intel. Your job search is no different. The more intel work you do, the more background knowledge you have of your desired position(s) and potential employer(s), the better you will do. Know your industry to the best of your ability through research. Practice being conversant about your field, your desired job, and about your desired employer in order to get the most out of your interview. Use a military skills translator and find the jobs that your skills translate to in the civilian world. Remember that these are a rough guide and not an exhaustive list. Many times your skills can translate to jobs or positions that are not seemingly aligned. This is where it is also important for you to do some research to see what it is you want to do job-wise. Research the jobs you want, the employers, and the job descriptions. Translate your experience to match where applicable. Market yourself as broadly as possible – If you are an aircraft mechanic and only want to interview for aircraft mechanic jobs then market yourself very specifically in just that skillset. However, if you want to look at other possibilities in mechanics from auto mechanics to wind turbine mechanics to oilfield mechanics then be more broad with how you market your skills within mechanics. Highlight mechanics related skills that translate across several disciplines. When you are preparing for a job fair and you know there will be a variety of employers, make sure to have several resumes in different formats that are industry specific. 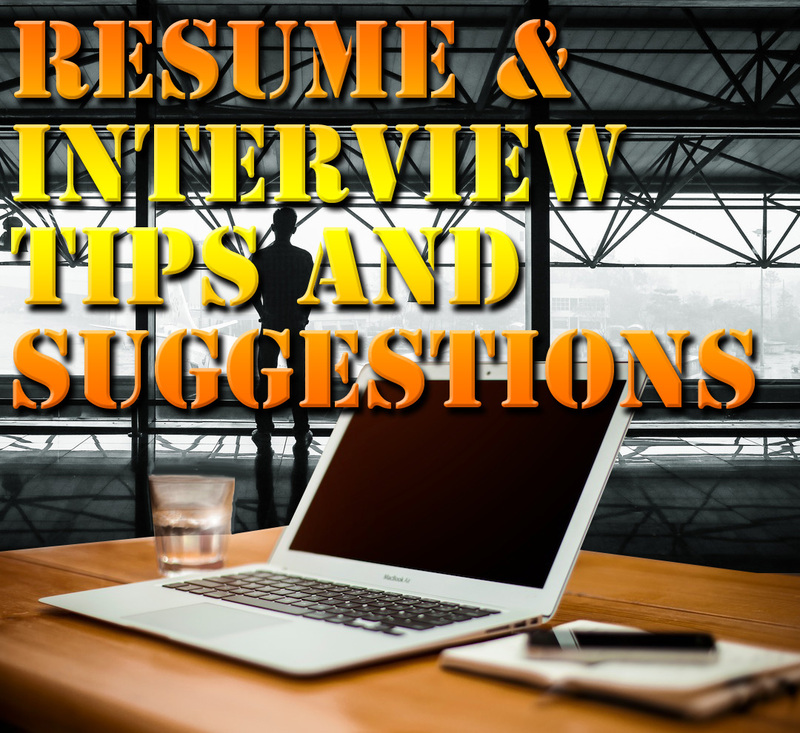 You can also have resumes on hand that are very specific to your ideal job on hand in case you are leaning to a particular specific position. HINT: keep each resume kind in a file folder that is clearly labeled so that you can quickly and easily access them when moving from employer to employer. Network, Network, Network – Use LinkedIn, make your profile as neat and professional as possible. Use the above pointers, such as being brief but concise. Look for and maintain network connections with people in the fields you are looking at going into. Network with people doing the work you want to do. Do not pass up opportunities to meet with these connections in person. Take concrete steps to meet these connections, especially in person. When reaching out to a potential connection on the internet, especially on LinkedIn make sure to make your message personal, do not use the default message. In your network connections make sure you have a few trusted professional connections that can review your resume, and your LinkedIn page to make sure that they are as professional as possible. Those trusted mentors are good resources for practicing your interviewing skills with. Network with professional organizations, groups, and clubs that have people in your industry as members. Dress to Impress – When interviewing put your best foot forward with regards to your appearance. When interviewing for a job it is important to go with business dress, a suit or at minimum; slacks, button down shirt, and a tie. Vests can be worn as well but try to keep your overall appearance conservative. That bright red silk shirt might be great but keep it for another occasion. If you need to appear in uniform ensure that your uniform is impeccable. 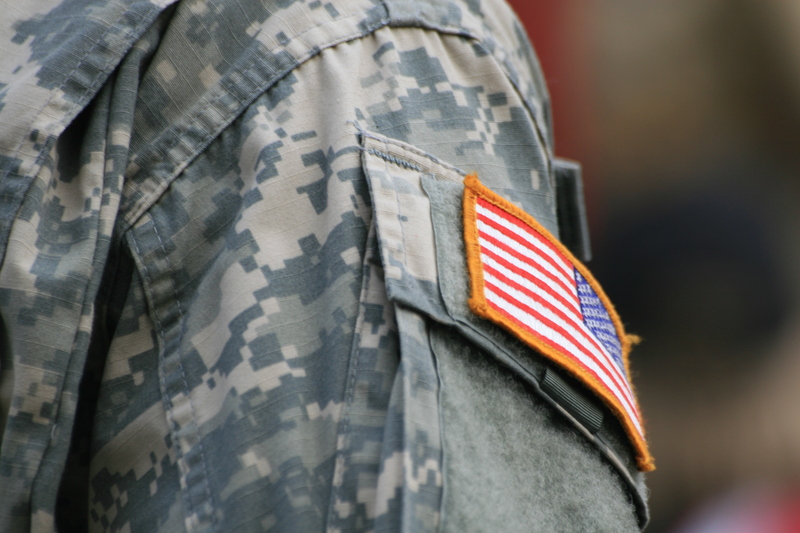 ACUs are never acceptable for an interview or when meeting employers at a job fair. The exception to this would be if there is a job/career fair that is brought to your (military) location during duty hours and it is understood that everyone will be in ACUs. These tips and suggestions should help you move toward landing the job you are looking for and starting on an exciting new career. Check out the Tools and Resources page on our website for valuable links to help in your veteran job search or your military transition. Make sure you bookmark this site and come back for parts 2 and 3 where we will continue with social media and interview tips and suggestions. Veterans, Transitioning Military Personnel, and their families are encouraged to meet with employers at this free event.